The finest organic Matcha in the world…pure and clean with no unnatural fertilizers, pesticides or herbicides. Our expert tea sommeliers have blended a delicious Matcha balanced between sweet and creamy umami flavors with slightly astringent citrus and mint notes. 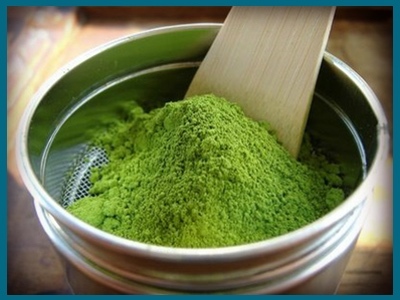 The health benefits of Living Qi matcha are numerous. Boost your energy and focus, lose weight naturally, and detoxify your body. Did we mention that it’s a great replacement for coffee and can help balance your blood sugar? 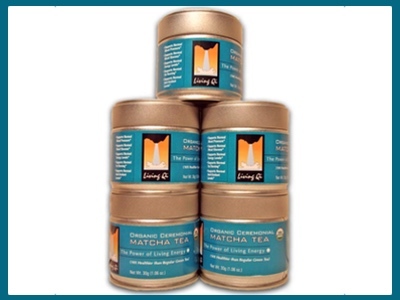 Save big when you buy five cans of our organic matcha tea. Get free shipping and a deep discount by ordering in bulk. 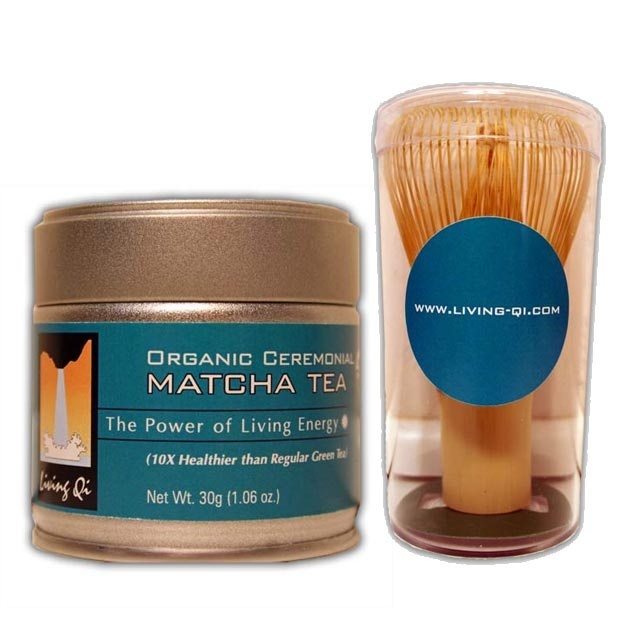 At Living Qi, we believe that organic matcha green tea is essential for your health, the health of your family and the health of the environment. 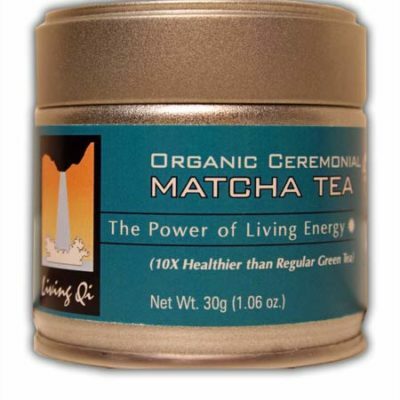 Living Qi (pronounced ‘chee’) specializes in the finest organic matcha in the world. Pure and clean with no unnatural fertilizers, pesticides or herbicides, our organic matcha has won awards in Japan for flavor. Our delicious organic matcha tastes great and achieves a delicate balance between sweet and creamy umami flavors, and slightly astringent citrus and mint notes. 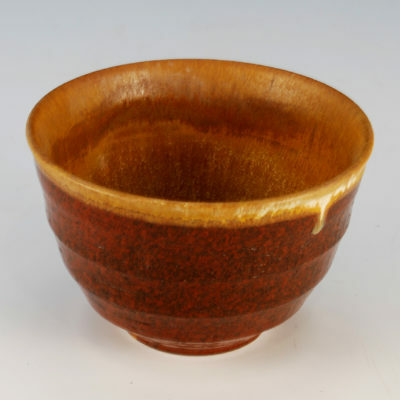 The result is an organic matcha suitable for daily drinking, ceremonial purposes, and safe cooking. 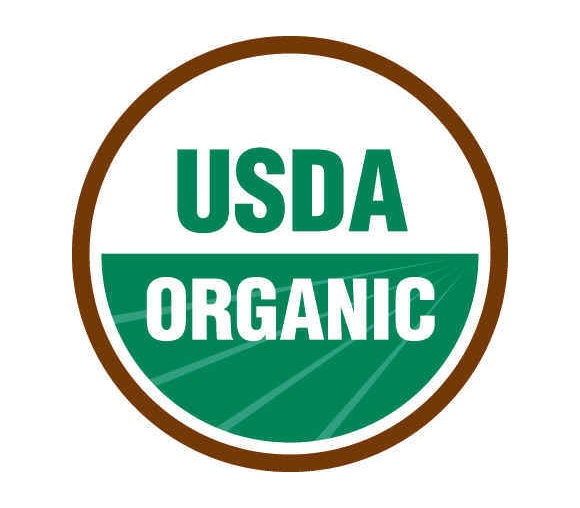 Our Matcha is only grown on small USDA certified organic farms in Japan. Conventional matcha is grown with high nitrogen fertilizers. Nitrogen fertilizers are one of the most pervasive, but least spoken about environmental concerns facing the planet today. When matcha tea is grown with these non-organic fertilizers, the run off from the tea fields pollutes rivers, which in turn pollutes our oceans. Nitrogen causes the oceans to become more alkaline, killing coral reefs and speeding global warming. When you purchase Living Qi organic matcha green tea you are supporting small sustainable farms with organic growing practices. 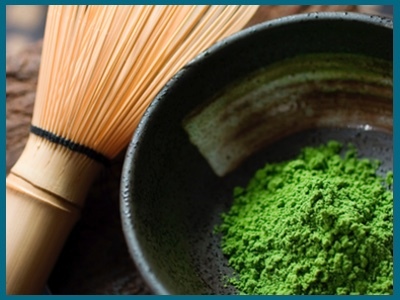 Learn more about organic matcha by reading this short article on the subject.